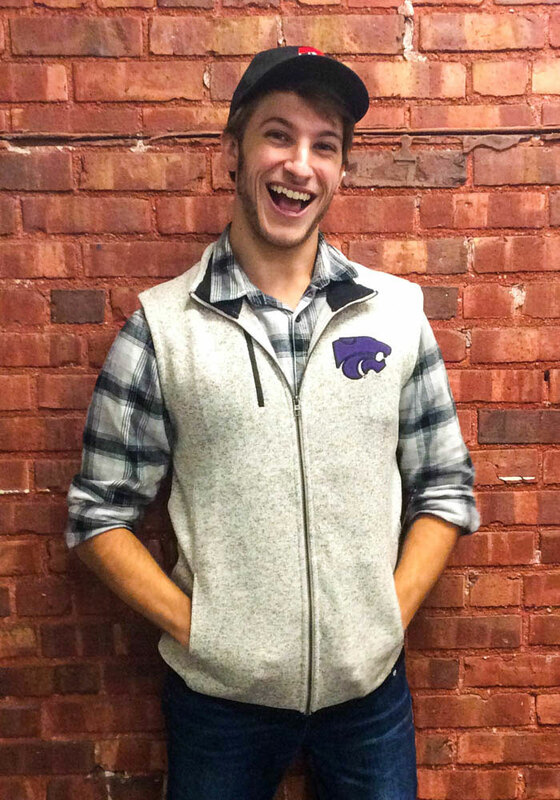 This K-State Wildcats Oatmeal Vest is the perfect way to show your Wildcats allegiance without the bulk of a heavy coat. 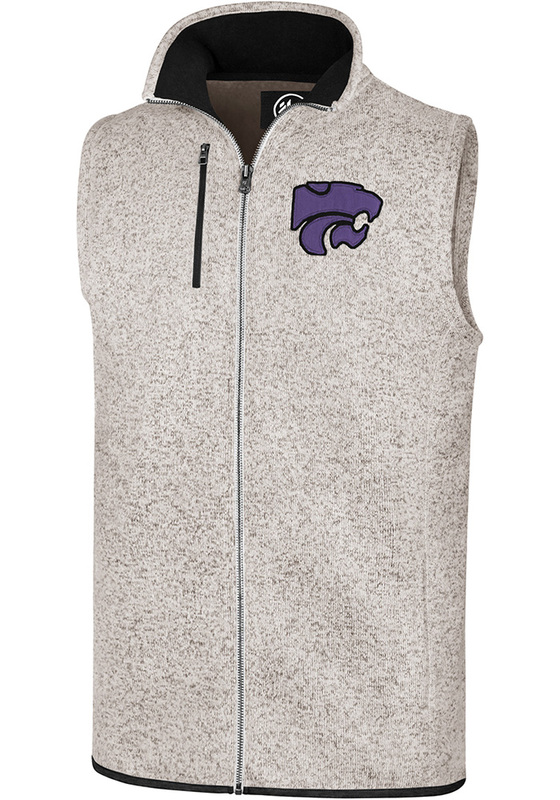 Enjoy the next tailgate or cheer from the stands in this K-State Wildcats Kodiak Vest Sleeveless Jacket, which features a team powercat logo twill applique on left chest. Fear The Cats!